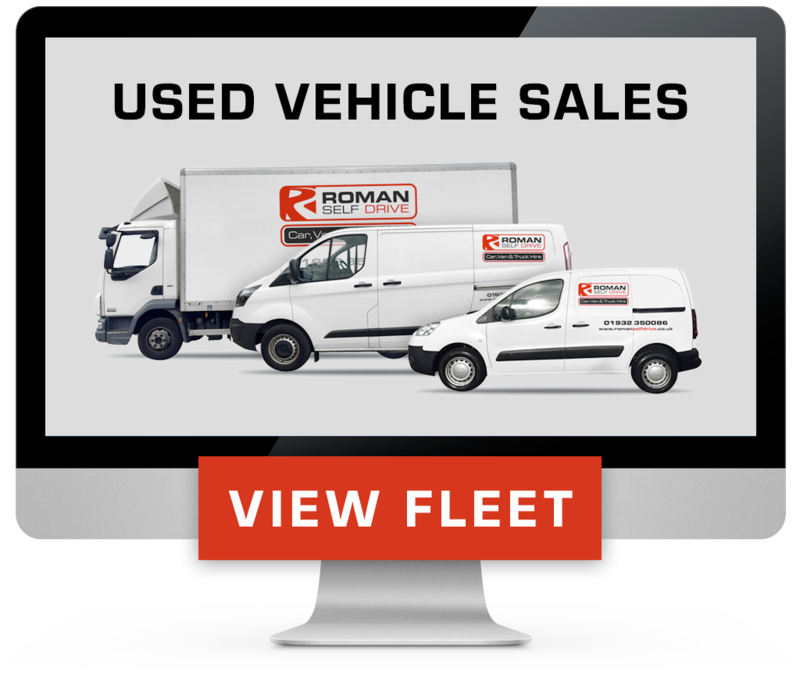 Roman Self Drive Have A Wide Range Of Vehicles Available To Purchase At Substantial Discounts!!! Roman Self Drive Own All Our Vehicles From New & Maintain The Vehicles To The Very Highest Of Standards. Unlike A Lot Of Other Rental Companies, Roman Self Drive Have The Benefit Of Full On Site Access To The Very Latest Workshop Facilities (www.completecommercials.co.uk). 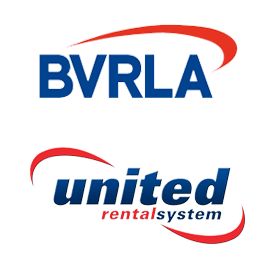 We Are Continually Updating The Rental Fleet, Buying New Vehicles Almost Every Month, So We Reguarly Have Excellent Condition, One Owner From New Vehicles Available To Purchase. Please Click On The "View Fleet" Link To The Right To See The Current Vehicles We Have For Sale Via Our E-Bay Shop. If You Are Looking For A Vehicle That Is Not Listed, Please Contact Us On 01932 350086 or sales@romanselfdrive.co.uk. We May Still Have What You Are Looking For.